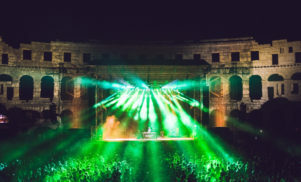 A new look at Jones’ pre-Compass Point disco phase. 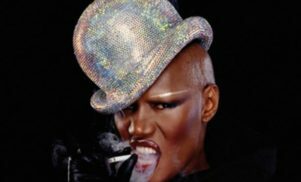 Before her turn towards reggae-meets-new wave, Grace Jones made her name with a trio of disco albums released between 1977 and 1979. Portfolio, Fame and Muse were produced by disco forefather Tom Moulton and recorded at Sigma Sound, the home of Philadelphia International Records. 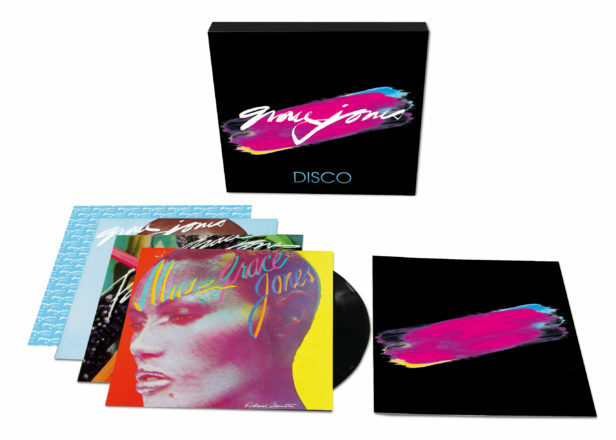 The three albums will be remastered and reissued as a vinyl box set titled The Disco Years, offering a disco “time capsule” that is miles — literally and figuratively — from the Compass Point trilogy of Warm Leatherette, Nightclubbing and Living My Life. The four-LP set includes the original LPs plus an 8-song singles compilation drawn from the 3-CD set; the vinyl tracklist is below. For more Grace Jones, Joe Muggs looked back on Grace Jones’ iconic Nightclubbing with the people who made it happen.